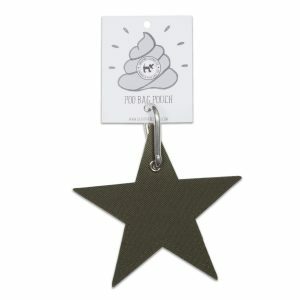 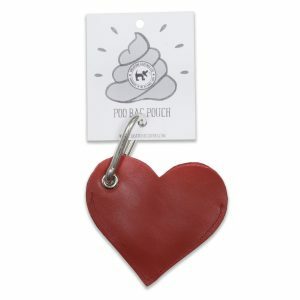 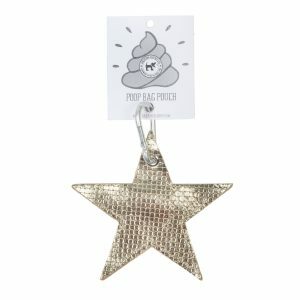 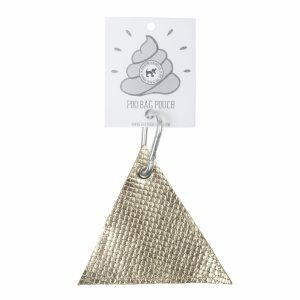 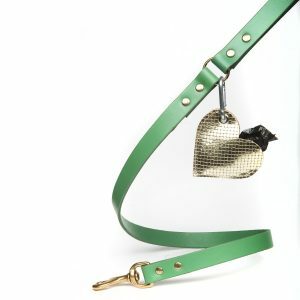 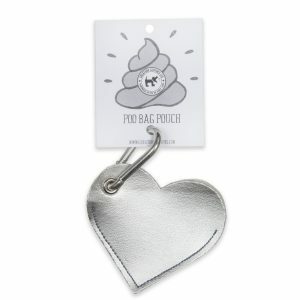 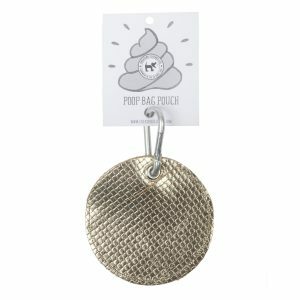 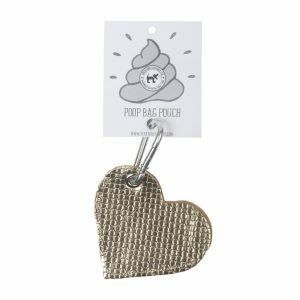 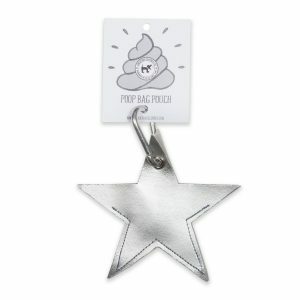 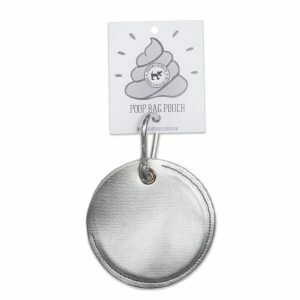 Stylish and sleek little pouches to keep your poo bags in. 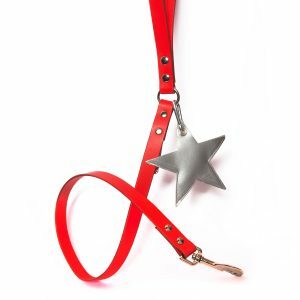 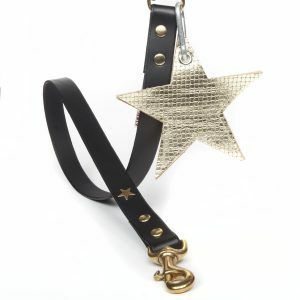 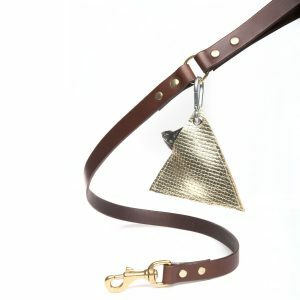 Clip it to your lead or bag for a super cool look. 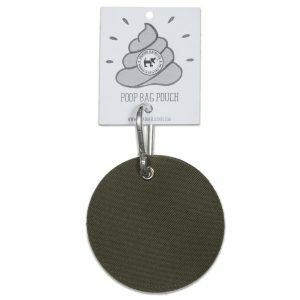 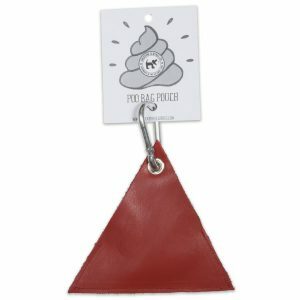 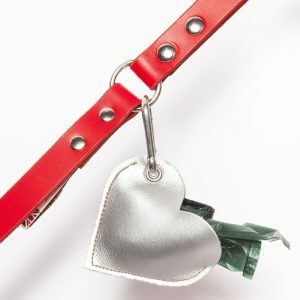 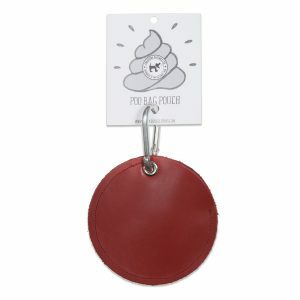 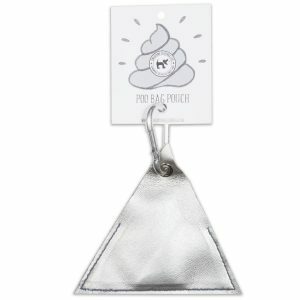 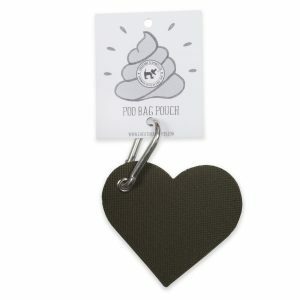 The pouch will hold a couple of poo pouches - it is designed to be filled up before walkies, or to be used as an emergency poo pouch in your bag when all others have run out. 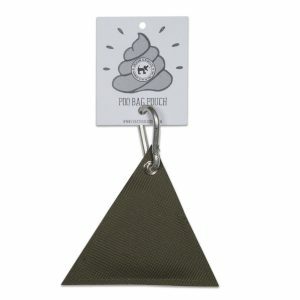 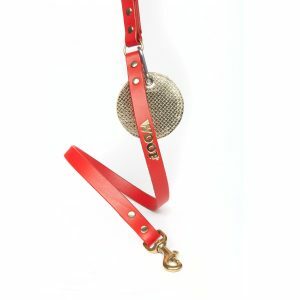 No more plastic holders clipped to your lead, this is for sure the stylish, and environmentally friendly option.